"I believe it would be beneficial to everyone to open platforms up more to bring players together." Overwatch director Jeff Kaplan has acknowledged that he would like to see "more cross-platform opportunities" to "bring players together". 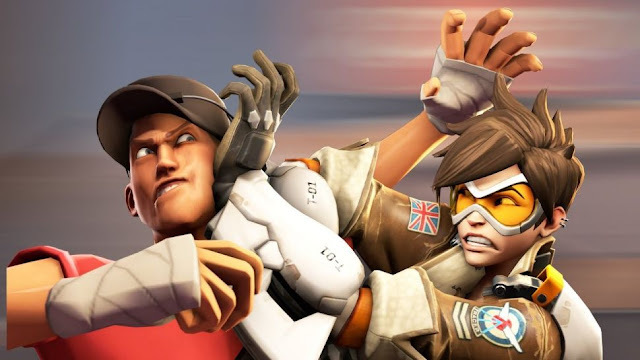 When the game was launched in 2016, the Overwatch team said it would "keep an eye on cross-platform possibilities", but didn't have plans to pursue it at the time, particularly given balance issues of mixing players with controllers and mouse/keyboard users. Talking to games™ magazine (via wccftech), however, Kaplan said that cross-platform play has had a "huge impact on gaming". "Fortnite and PUBG recently made a huge impact on gaming by having cross-platform experiences that spanned the PC, consoles and mobile," Kaplan said. "Cross-platform experiences, especially in social games or games with persistent progression, are very exciting. "I hope to see platforms open up and embrace the way players want to play more," Kaplan added. "The technology and the desire exist. 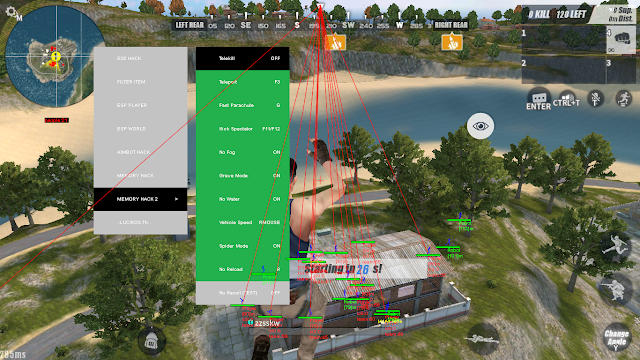 I believe it would be beneficial to everyone to open platforms up more to bring players together. So I’m definitely hoping for more cross-platform opportunities." Blizzard has recently shared more details about its upcoming Overwatch Deathmatch map, Petra, which will include a breakable floor that drops away and a "lethal pit".